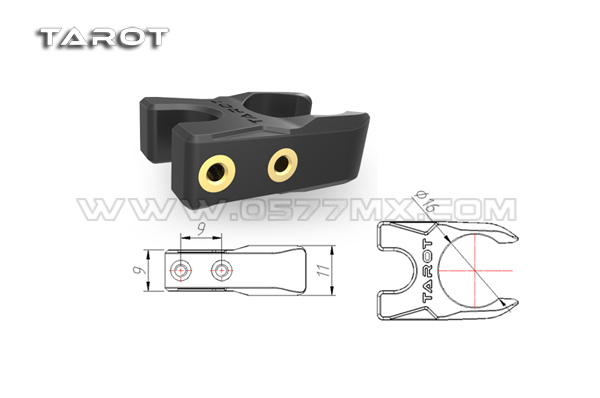 · New foldable mount for 16MM boom, nylon material applied. 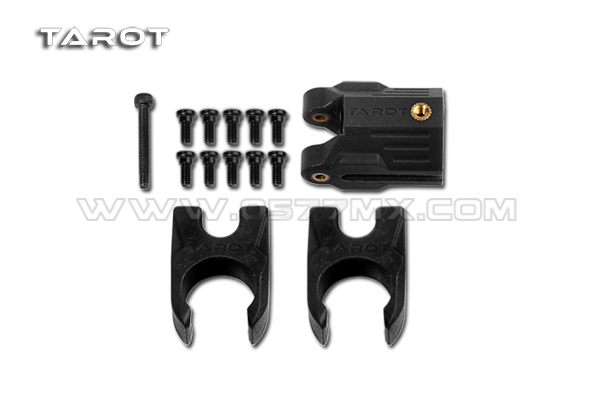 · Can be adapted to 16mm boom assembly and TAROT 680/690/650 multi-copter. 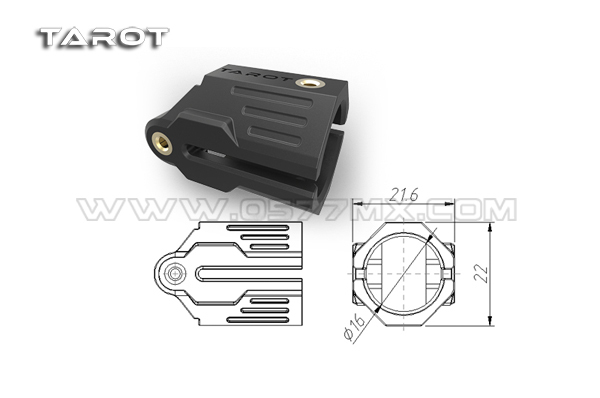 · Fixed by M2.5 step screw [TL2778-01]. · With 3-point support, extend contact surface. Slip proof designed.